LA Weekly's 99 Essential Restaurants issue is out and we're stoked to see Hot Chicken Cookbook supporter Howlin' Ray's and Otium–home of Timothy Hollingsworth's fluted Parisian scoop seen in A Colander, Cake Stand & My Grandfather's Iron Skillet–make this esteemed annual list. Potato heads unite! Tune in today at 3:35 PM CST as SHP authors Zack Brown and Teresa Blackburn talk about the story behind The Peace, Love & Potato Salad Cookbook and share potato salad recipes with Wisconsin Public Radio's Food Friday. Check it out live at Wisconsin Public Radio! What are the "6 Kitchen Tools Everyone Should Have in Their Kitchen"? 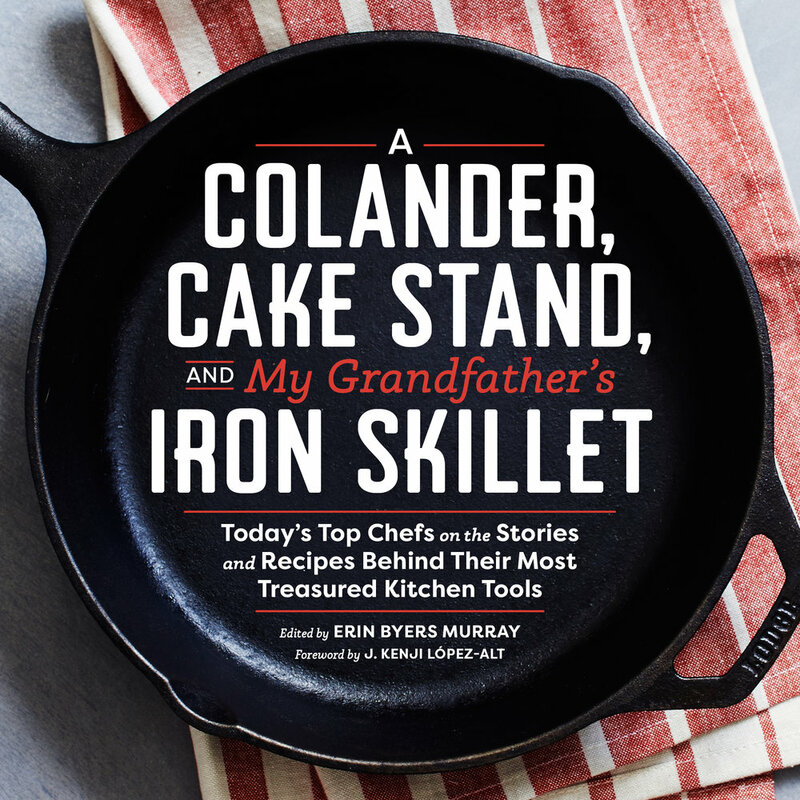 Erin Byers Murray, author of A Colander, Cake Stand, and My Grandfather’s Iron Skillet weighs in on Oprah.com. It's a must-read for all levels of home cooks! "Don't touch anything important afterwards..."
Sound advice from Timothy C. Davis, author of The Hot Chicken Cookbook, to Debbie Fields of NPR's Morning Edition as they discuss and sample Hot Chicken at Prince's, Nashville's legendary ground zero of Hot Chicken. NPR paid a visit to Music City to spend the day with Davis to learn what the cluck this exploding food trend is all about. Musings from Don's Barn: "No Book is Flawless, but The Minimalist Woodworker Comes Close." Big news...In collaboration with the Nashville Entrepreneur Center and The Tennessean, the inspiring interviews captured in Word of Mouth: Nashville Conversations will come to life in a year-long interview series moderated by author Lily C. Hansen. Beginning today, the morning Sip It! series, which features entrepreneurs discussing their stories of struggle and success, kicks off with John Walker and Todd Mayo, founders of the popular Music City Roots and Bluegrass Underground. Check out the story here...Entrepreneurs' Successes, Stumbles Featured in Sip It! If you haven't picked up Word of Mouth yet, order today with a special discount of 25% off when you use promo code Sip It!...The discount's good until the end of February, so visit Spring House Press and order today. 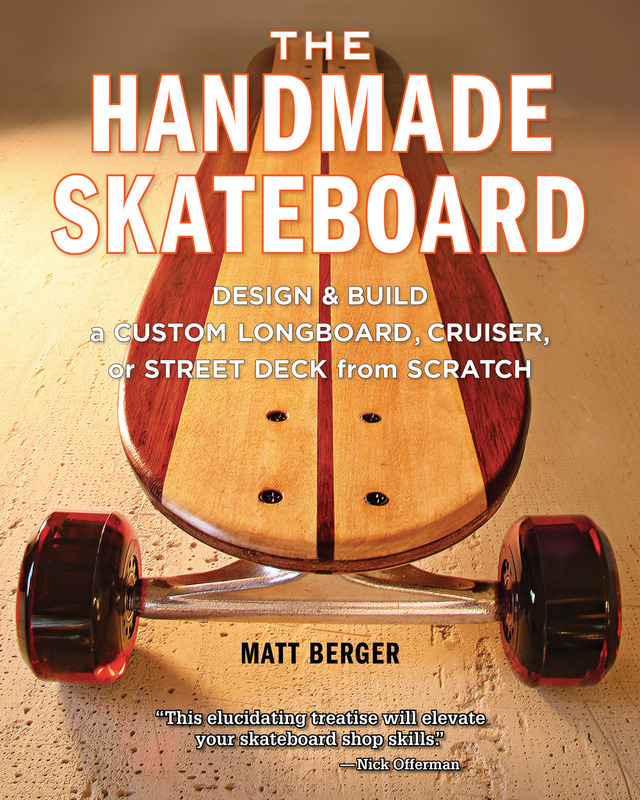 The Handmade Skateboard...Wood Whisperer Approved! 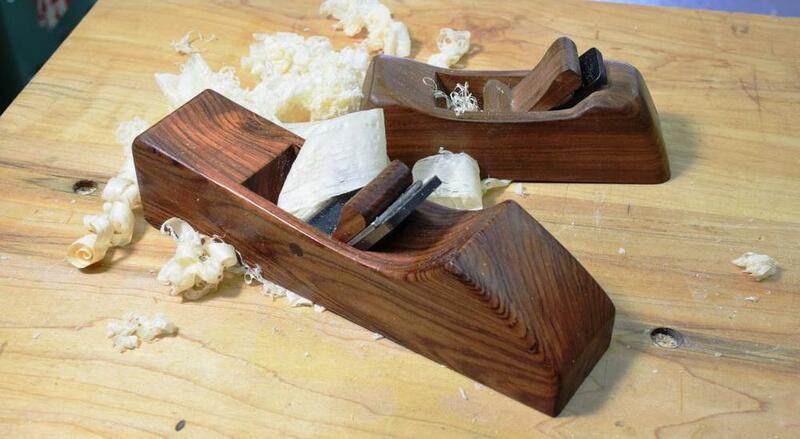 If you haven't visited Marc's trailblazing woodworking website/empire, you're missing out. 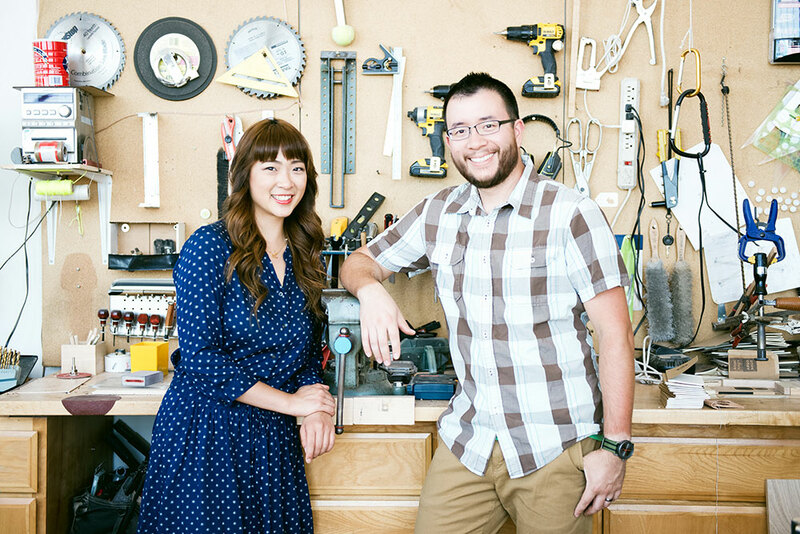 Expert tips and techniques, great projects, helpful videos, insightful podcasts, and a sense of humor await you -- it's a great woodworking community. Check out The Wood Whisperer today. "…you don't need to have all the tools, hundreds of square feet of space or thousands of dollars worth of gear. What you do need is the desire to make something with your own two hands." At Spring House Press, we believe that woodworking is more about doing than it is about the tools or the space. That’s why we were thrilled to meet Vic Tesolin. As an avid longboarder, he connected with us over The Handmade Skateboard. He also happens to build some really beautiful stuff in a small space with a select collection of hand and power tools. Thankfully, we didn’t scare him off and we’re privileged to be working with him on his new book, The Minimalist Woodworker, scheduled for release by Spring House Press in the Fall of 2015. If you're in the Winston-Salem, NC zip code next weekend, September 12th - 14th, stop in at the Woodworking in American 2014 Show and meet Graham Blackburn, author of Furniture Design & Construction, as he demonstrates how to use hand tools like a pro. What's Woodworking in American 2014, you ask? It's an excellent woodworking show and conference hosted by Popular Woodworking magazine. Woodworkers of all skill levels can can catch up on the latest tools, talk shop with other woodworkers, and learn new techniques from some of today's finest woodoworkers including Frank Klausz, Phil Lowe, Roy Underhill, Graham Blackburn, and more. Check it out here: Woodworking in America 2014. We’re Big on Small: Spring House Press partners with the Tumbleweed Tiny House Company. We’ve long been fans of Tumbleweed, the trailblazing tiny house company based in Sonoma, CA. So, when the opportunity came to partner with Tumbleweed to distribute their first DVD, Tumbleweed Construction Video: The Complete Resource to Building Your Tiny House on Wheels, we jumped at the chance. Hosted by Meg Stephens, this informative and fascinating DVD is 3+ hours long can lead a DIY-er of even the most basic skill level through the construction of a Cypress 20 from the ground up…or from the trailer up. Once complete, there’s no limit to how this tiny house can be used. Need a hunting cabin, an office, a getaway cottage, or a mobil base camp for all your outdoor adventures…? Better yet, how about you build one yourself? Order one from the Spring House Press store and get rolling.